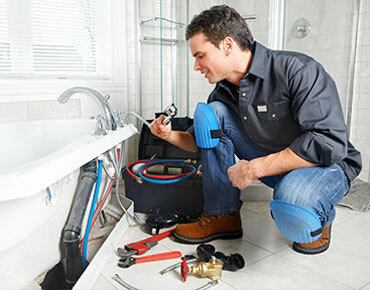 Are you looking for a Plumber in the Chester area? 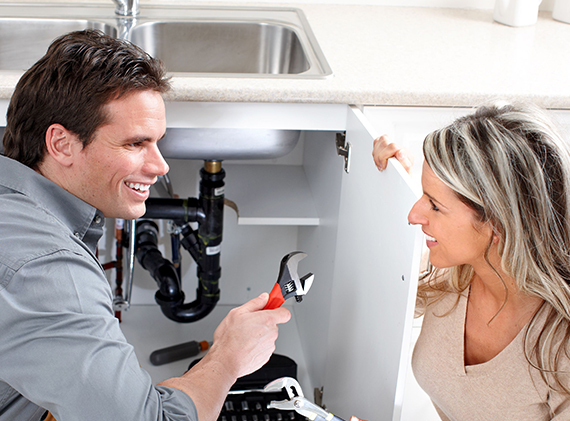 Plumber Chester will accommodate your every need. 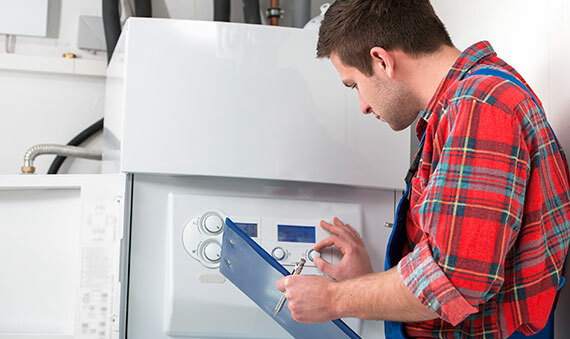 We operate in the Cheshire West and Chester area providing an exceptional experience for a wide range of clients in every aspect of plumbing and servicing. 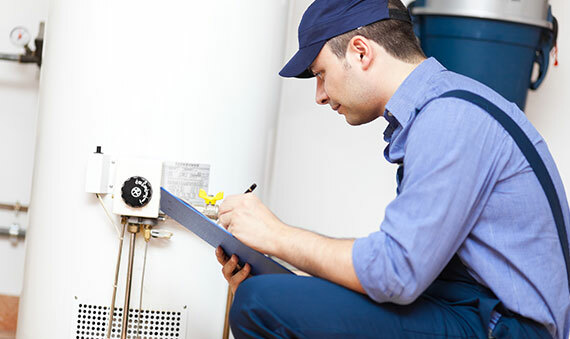 Give us a call today to discuss what what we can do for you. 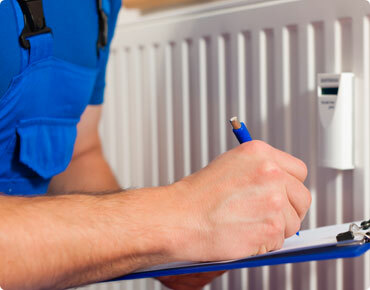 We take pride in our work and offer and outstanding service.